Moving into a new place has stress written all over it. There are papers to sign, boxes to pack, people to coordinate, bills to change over to your new address – and that’s all before you actually get to move into your new place. Once you’re in, it’s a whole other world of difficult. You have to unpack, organize, decorate, and get settled. Then again, it’s all about perspective. Getting into a new apartment rental doesn’t have to be the most stressful thing in the world. You can make it fun with a little bit of planning and some help from your friends! It’s finally here! You’re ready to move into your St. Mary’s apartment rental. Now all you need are some friends and trucks to get moving. Talk to friends a couple of weeks in advance about helping you move. Be sure to offer them pizza and (possibly) adult libations afterwards to make the process easier. If they know something is in it for them, they’re much more likely to stick to the commitment. When you’re ready to get moving, designate someone to delegate and keep track of what’s going out and coming in to the new place. Have them direct so all of the boxes end up in the right rooms. When everything’s in, take a few minutes to kick back and enjoy that pizza. You’ve earned it! The main things you’ll want to unpack (so make sure they’re readily available if you’re directing) are bedding, toiletries, and clothes you’ll need right away. Consider eating out for a couple of days or making something simple to avoid having to unpack everything the night that you move in. 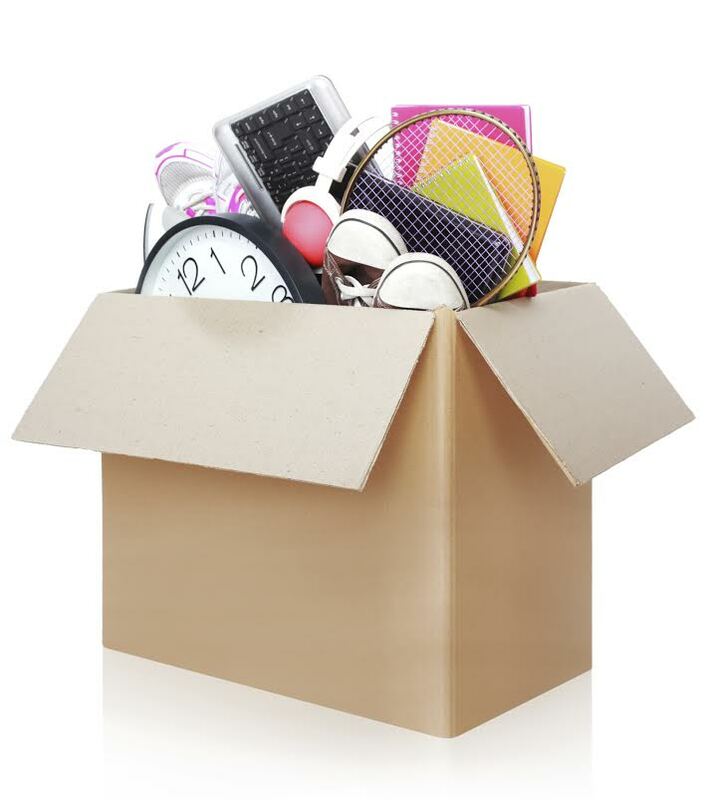 Unpack a little bit at a time, making sure that you get the most important things out first. Relax and enjoy this step – you’re in your new place and now is when you sent the foundation for your rental term! Make sure that you don’t waste all of your time unpacking, though. Get out and explore the community and St. Mary’s County. You’ve earned the right to have some fun! Haven’t rented with Apartments of Wildewood yet? What are you waiting for? To set up an appointment to check out an apartment rental from Apartments at Wildewood, call us at 301.737.0737or visit the website! For more about renting with Wildewood, check out our Facebook, Twitter, Pinterest, or LinkedIn. This entry was posted on Thursday, July 31st, 2014	at 1:17 pm	. Both comments and pings are currently closed.